In February 2013, Cleanhouse signed a consultation agreement with project developers of Riga’s left bank new architecture pearl – Z-Towers. 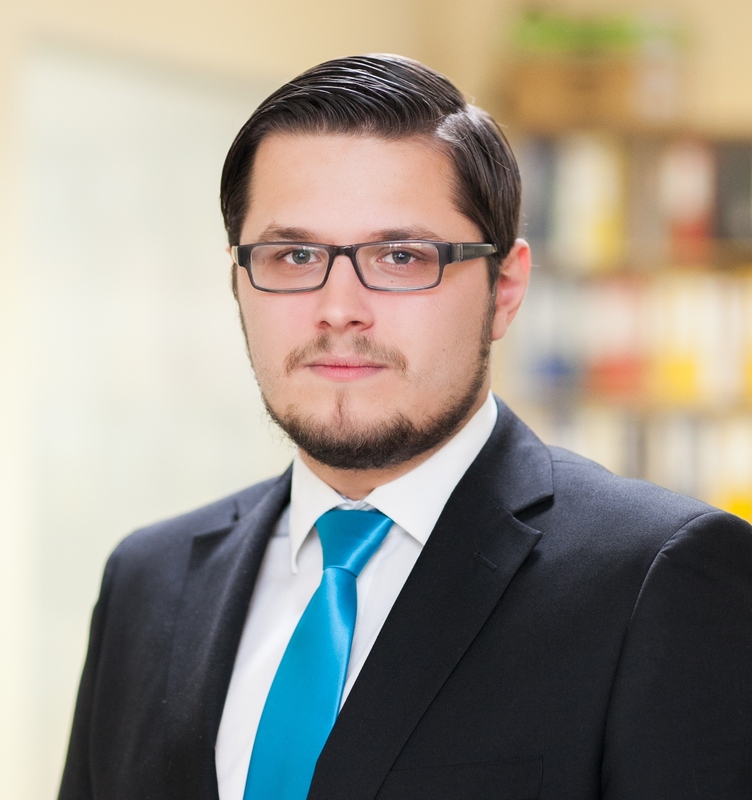 According to this agreement Cleanhouse develops solutions for facility management and technical maintenance to increase efficiency of management and decrease its expenses in the future. 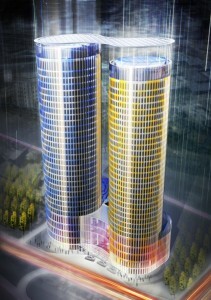 Z-Towers is a complex of residential and commercial areas, which is planned to be completed by the end of 2014. Cleanhouse provides consultations to ensure maximum comfort and efficient operation of facilities after completion of construction works. Since mid-July, Cleanhouse carries out cleaning of facilities and territory at all faculties of Riga Stradiņš University. Within the frame of these services, Cleanhouse also provides deep cleaning works (window washing, deep cleaning and waxing of floor covers). The total area of this object is 86.737 m2 of facilities and 96.760 m2 of territory. 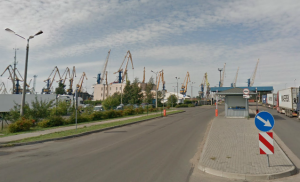 In August, Cleanhouse will start to provide its management services to the Customs Control Area in the Freeport of Riga in Uriekstes iela. These include such services as facility and territory cleaning, maintenance of engineer communications, maintenance of technological devices and systems. These and other services will be provided in area of approximately 26.853 m2. 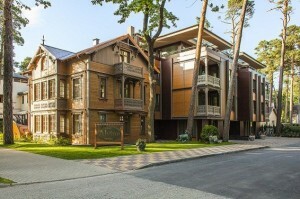 Cleanhouse made its contribution in cleaning of the new hotel Villa Alvīne founded by Jūlijs Krūmiņš. In June, Cleanhouse deep cleaning team completed post-construction cleaning works in this hotel. Due to successful cooperation with owners and the manager of this building, all works were completed quickly and,on 13 June, the hotel delighted the resort guests with its unique elements of building and design.